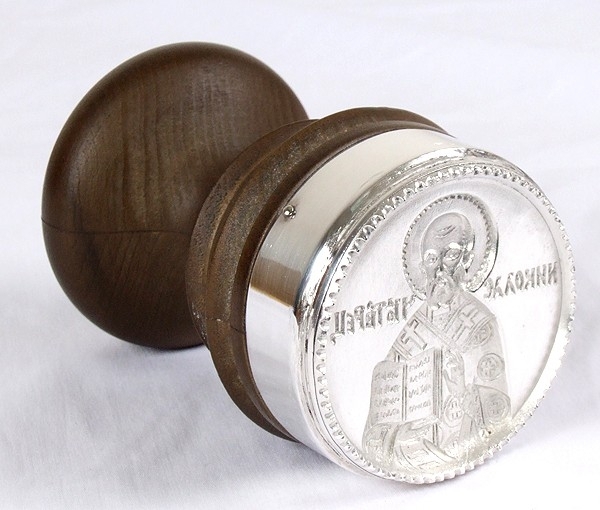 For those who live a devout Orthodox Christian life, making Prosphora bread, used in the Divine Liturgy, is of the most privileged ways to serve God and His Church. 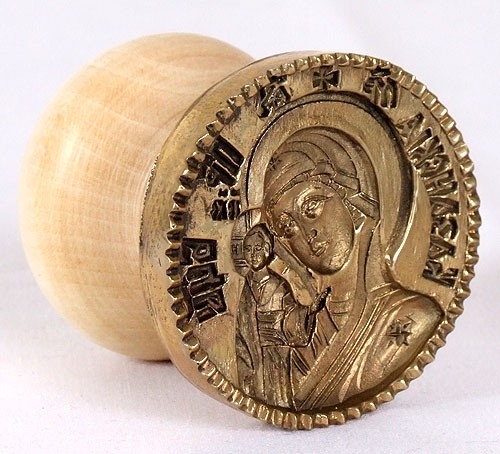 Istok Church Supplies has a wide range of traditionally designed Orthodox prosphora seals with which to decorate the bread. 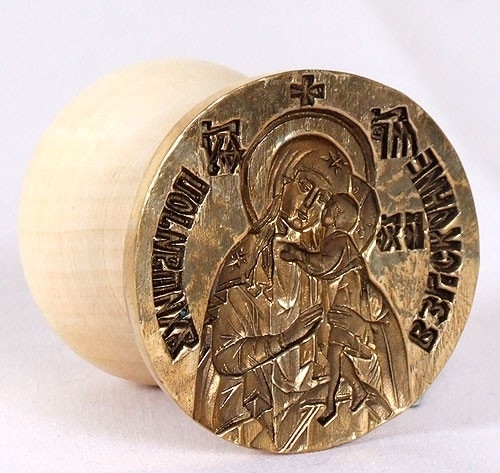 The practice of using intricate prosphora seals goes back to the times of the Christian Persecution when decorative motifs were designed to mask the image of the cross. 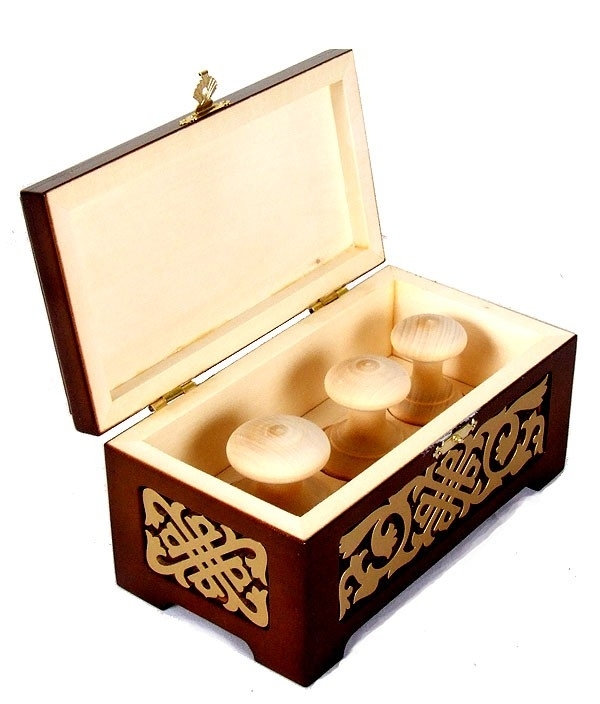 While in the Greek Orthodox tradition, the practice is to bake a large, single bread, Slavic Orthodox Churches including the Russian Orthodox Church, follow the tradition of baking five smaller prosphoras in remembrance of the five prosphoras that Jesus baked to feed the multitudes. 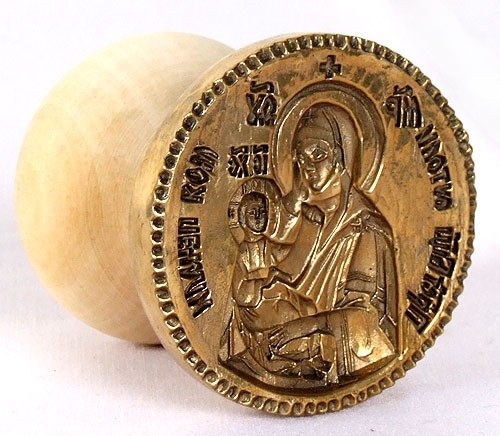 Russian Orthodox Christian prosphora seals are smaller in size when compared to Greek Orthodox ones. 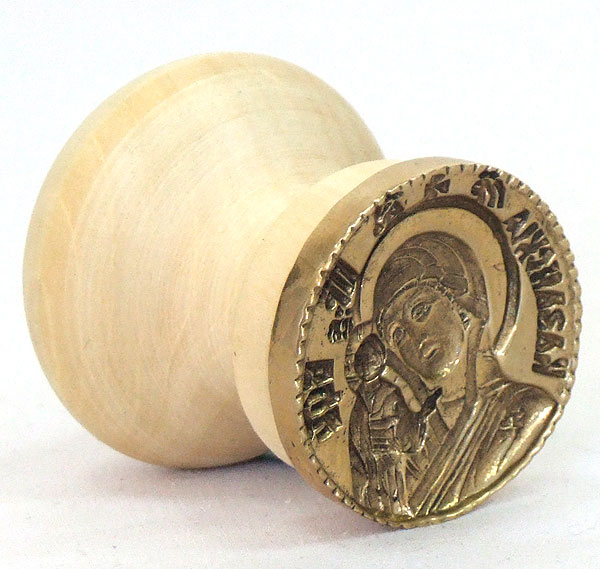 Traditionally, Orthodox prosphora seals are made of materials such as brass or wood. 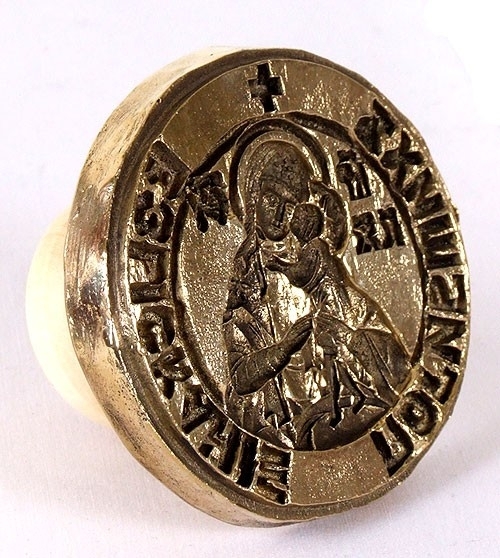 We have a wide variety of Russian orthodox hand cast and hand polished brass prosphora seals that come with wooden handles for easy holding. 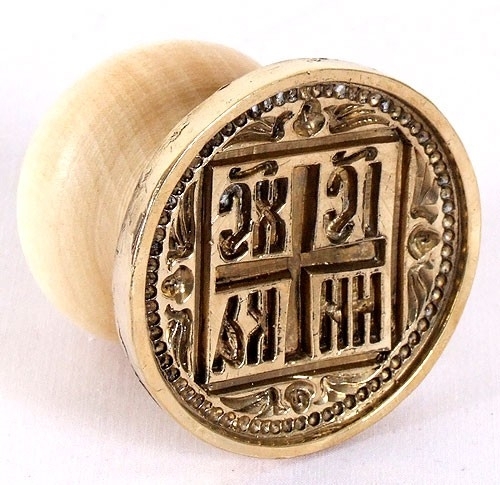 Designs are carved by hand and are authentic representations of impressions used in olden times. 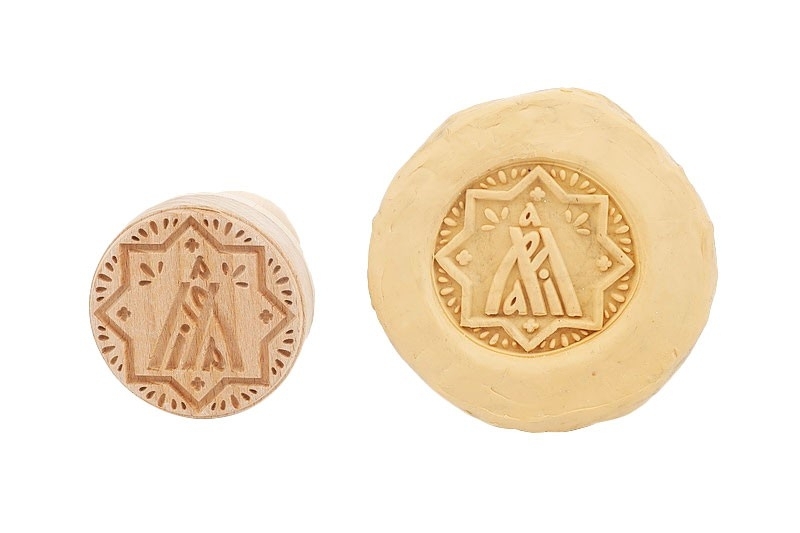 We also offer wood phosphora seals of the highest quality. 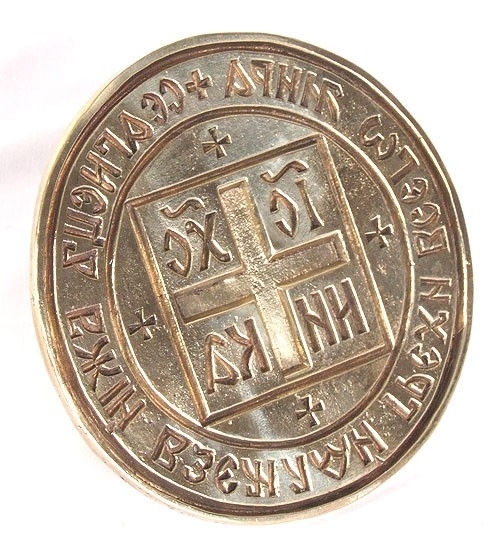 Light in weight, our range of prosphora seals are available in a variety of sizes to help customers find exactly what they are looking for. 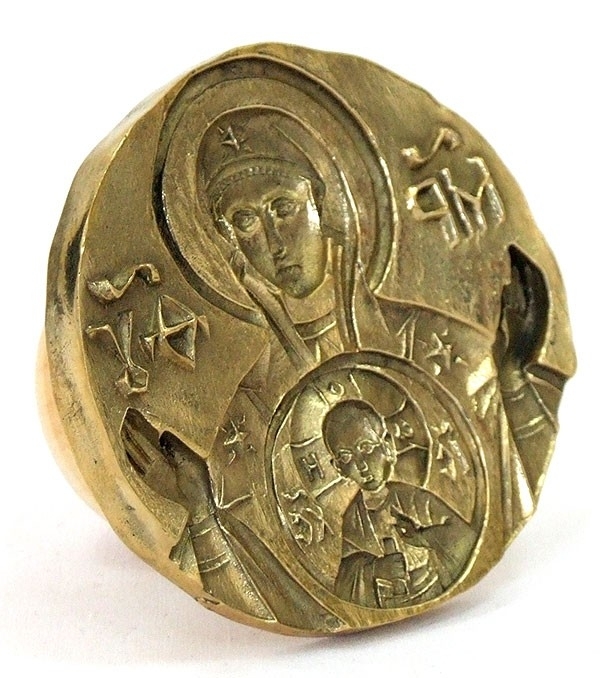 We feature a number of impressions including Theotokian, Golgotha and IC- XC NIKA which means ‘Jesus Christ Conquers’ in Greek. 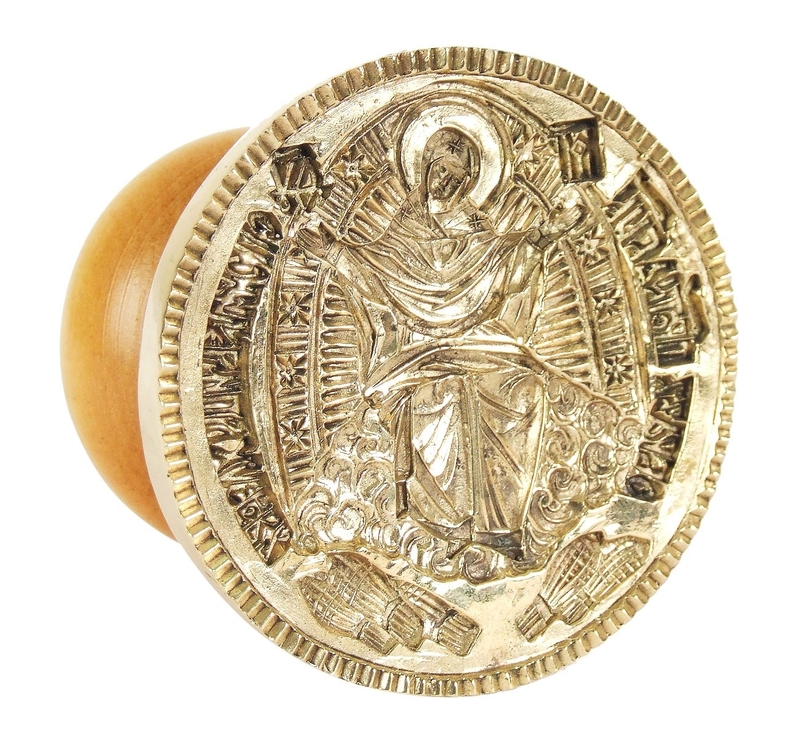 Once the impression is baked on to the bread, it serves as a guide to the priest who will carve the bread and conduct the Divine service. Any pious laity with a pure heart and mind can participate in baking prosphora bread with a blessing from the related parish rector. If you never done it before, now is the time to do it - you will be serving your God and Church in the most special way possible!